Munna Michael is a Hindi action dance romance film. 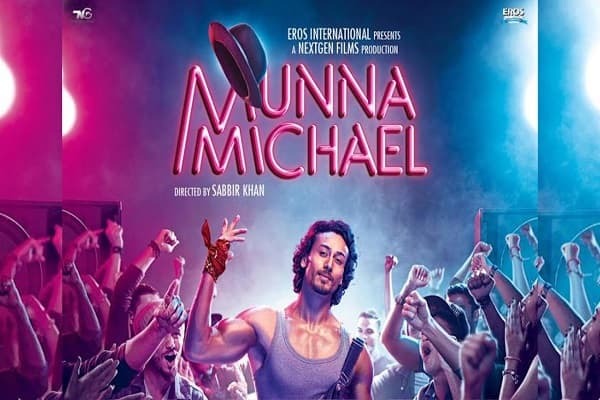 It is based on the story of Munna, who is a huge fan of famous American singer, songwriter and dancer Michael Jackson. The film features Tiger Shroff (as Munna), Nidhhi Agerwal (as Dolly), Nawazuddin Siddiqui (as Mahender) and Ronit Roy (as Munna's adoptive father Michael). 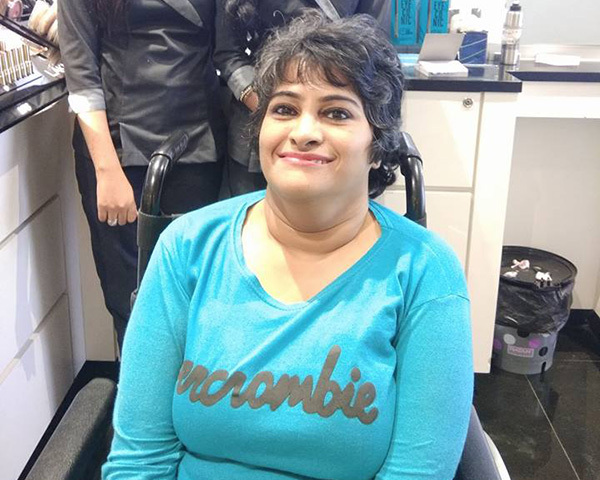 The film is directed by Sabbir Khan and produced by Viki Rajani and Eros International. Munna, an extraordinary dancer inspired by Michael Jackson aims to become a professional dancer in Mumbai and earn lots of money to take care of his father Michael's medical expenses. Munna decides to go to Delhi and make money by dancing in clubs but clashes with Mahender's brother Jassi and beats his goons. Impressed by Munna's dancing skills and helping nature, Mahender makes Munna his best friend and asks him to teach dancing. The entertaining story gets a twist when Dolly, a club dancer enters the lives of Munna and Mahender and changes their bonding completely. The first half of the movie focuses on the excellent fighting scenes and quality dance moves of Tiger with a good combination of Nawaz's awesome acting and hilarious dialogues. But the second half becomes boring due to lack of suspense and predictable storyline. Munna Michael is a one-time watch movie with friends and family. Please don't go for this film thinking it to be a tribute to the great MJ as it is a Bollywood love story with happily-ever after ending.